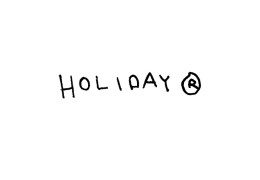 holidaybrand. releases exclusively on holidays only for limited amount of time. bringing new emotions to old holidays.